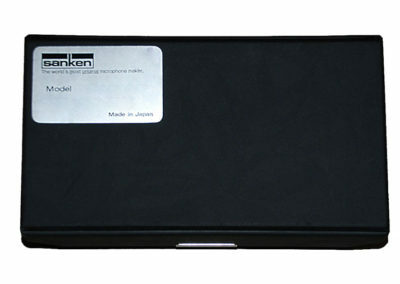 See Main COS-11D Lavalier page for features and specs. 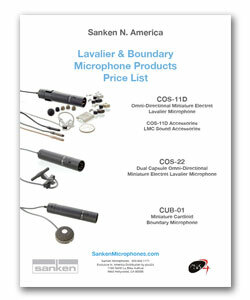 See pages 4, 5 and 6 of the Sanken Lavalier/Boundary Mic Price List PDF for Sanken, LMC Sound and Bubblebee Industries accessories and pricing. 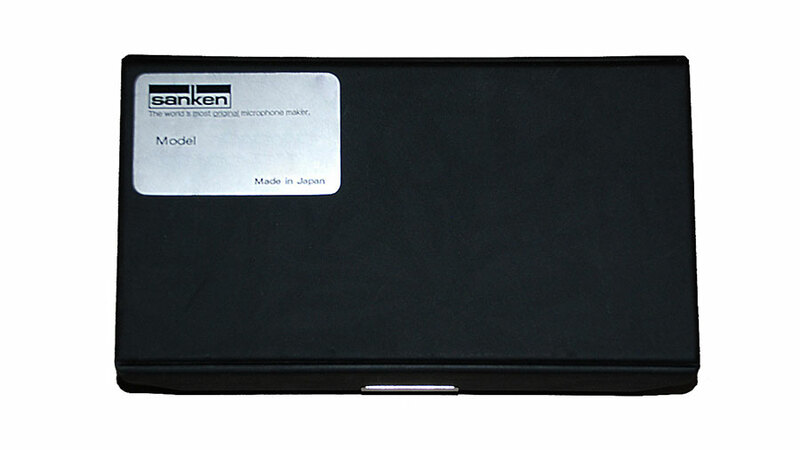 Check out the different COS-11D accessories from LMC Sound and Bubblebee Industries.